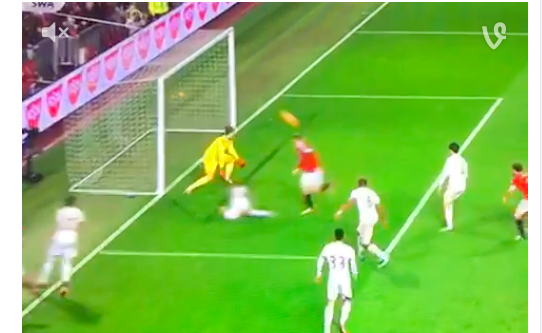 WATCH: Toure with the goal! 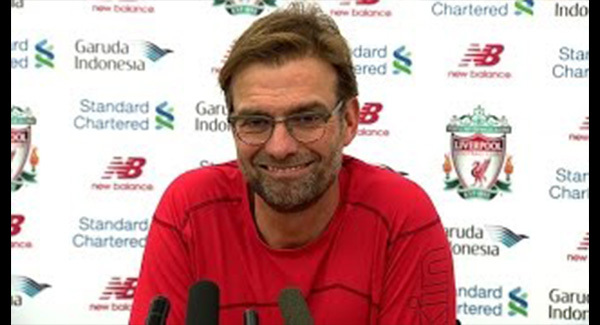 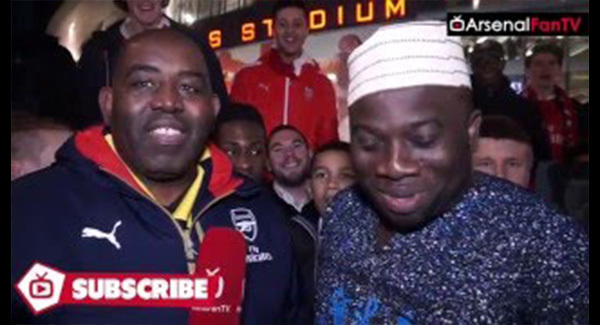 WATCH: [Funny] Give This Cheque Book To Arsene Wenger To Buy Players In Jan! 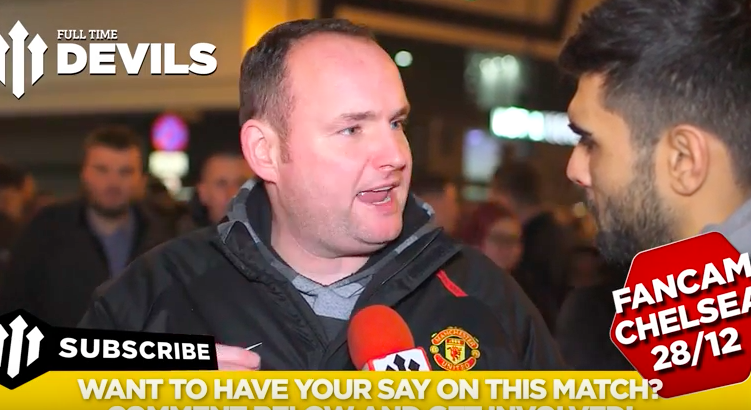 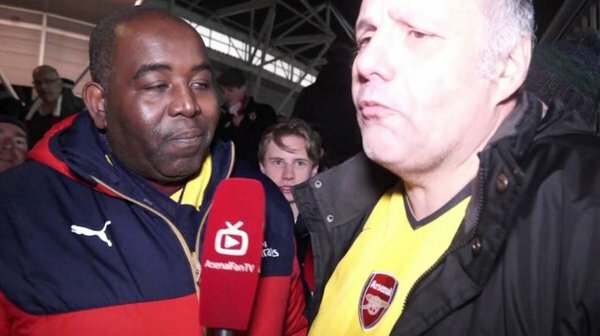 WATCH: Arsenal fan Claude with this epic rant after 4-0 defeat to Saints! 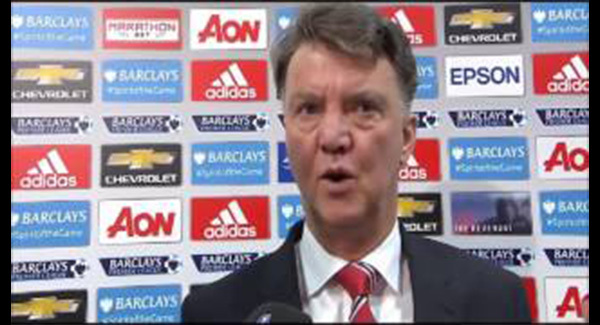 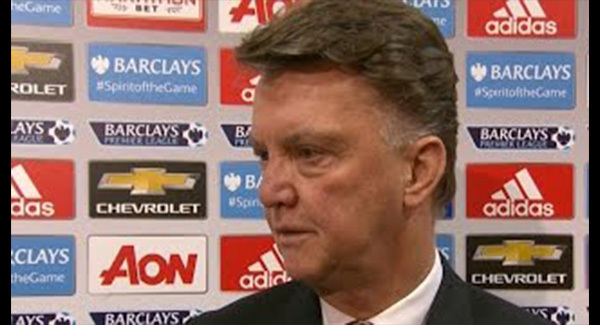 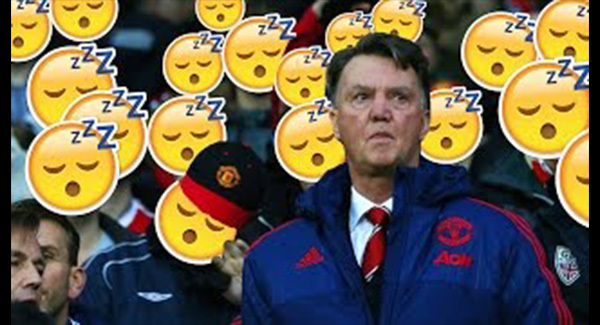 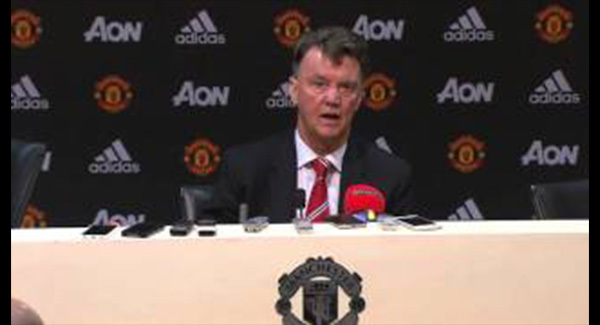 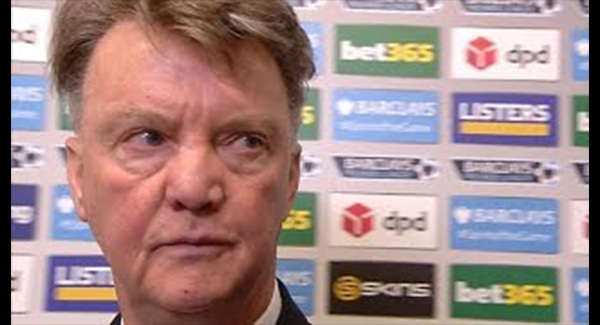 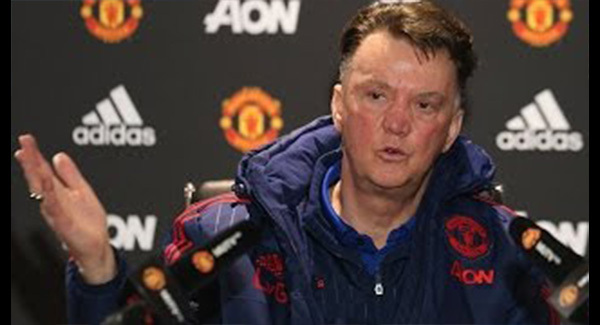 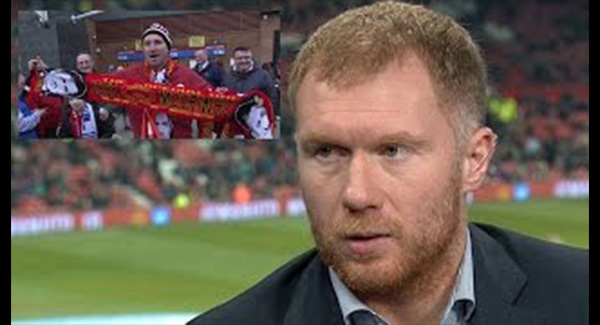 WATCH: Stoke 2-0 Manchester United – Louis van Gaal Post Match Interview – Gives Deadly Stare At Reporter! 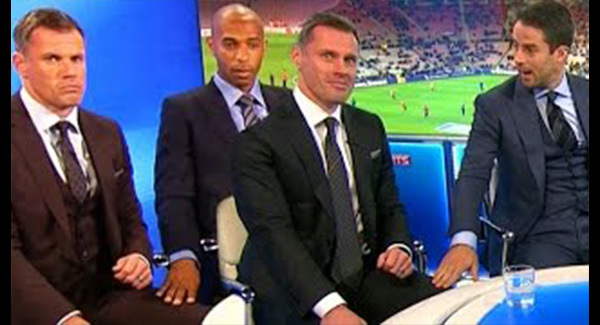 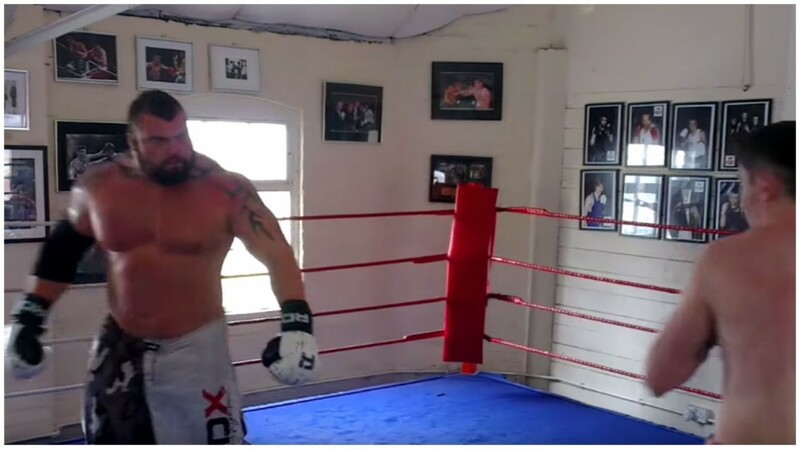 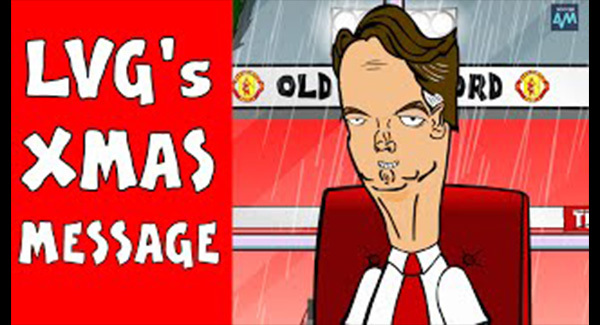 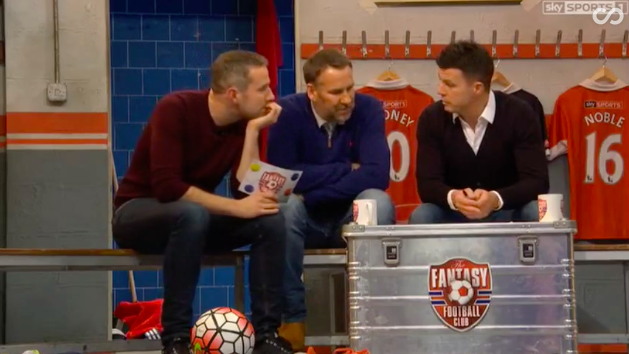 WATCH: Ian Harte and tales from the pub of how scary Roy Keane is/was..